When it comes to food waste management, 2013 was a year of depressing headlines. First, we learned that nearly 40 percent of all food we buy ends up in the trash can for no reason. 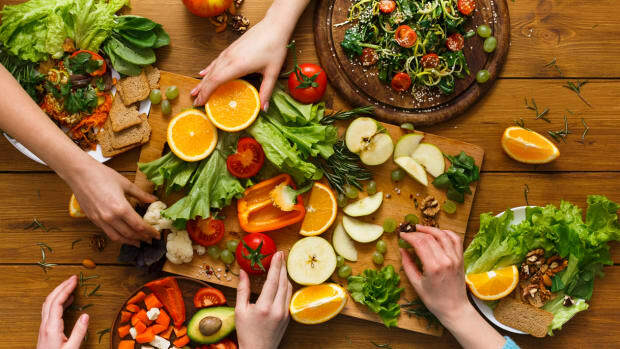 Then, a report from the United Nations revealed that all of this wasted food is creating tons of C02 emissions, and making climate change worse. 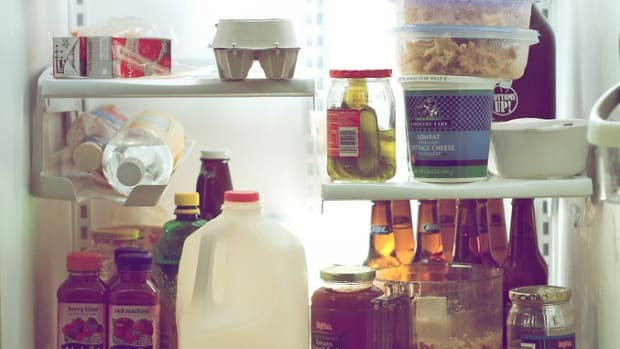 Finally, we found out that a major cause of food waste is misleading expiration dates and grocery stores who simply throw food away because it&apos;s "ugly." 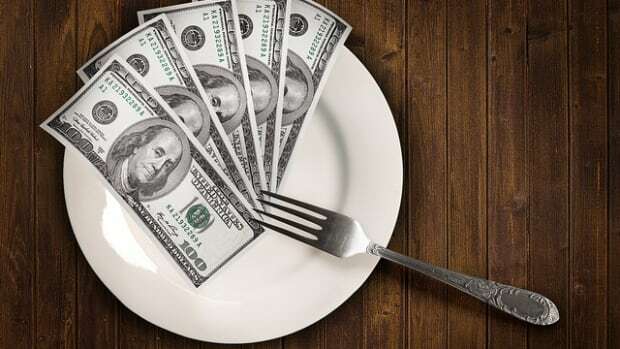 With all of the hungry people in the world, it seems ridiculous that developed countries are sending edible food to the waste basket. Luckily, 2013 also seems to have been the year when city governments started to get serious about food waste management. Here are three of the best strategies we&apos;ve seen so far. 1. Education - People need to know that food, even dairy and meat, doesn&apos;t magically become toxic on the "expiration date" printed on the label. 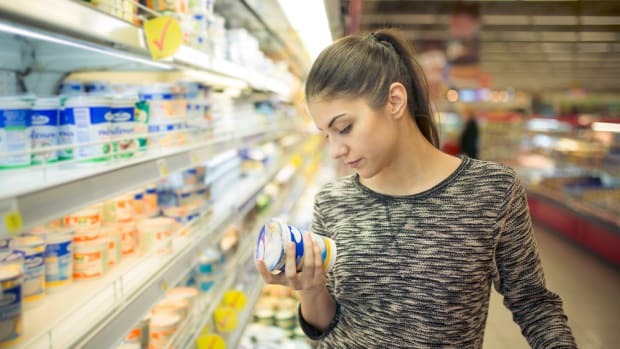 Most of those "sell by" labels are for store rotation purposes only--they mean nothing about the quality of the food. 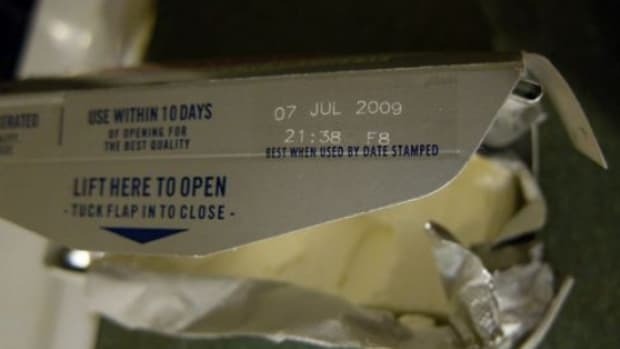 Expiration dates on milk and cheese, are still only a suggestion. Use your nose and taste buds to tell if something&apos;s spoiled, and realize that a bruise is different from mold. Some cities have started to implement food waste education programs in schools, teaching kids so they can teach their parents. There&apos;s also the Wise Up On Waste app that helps professional kitchens monitor and track food waste. 2. Connection - Cities often have large low-income and homeless populations. They also have lots of restaurants and grocery stores, which are a huge source of food waste. 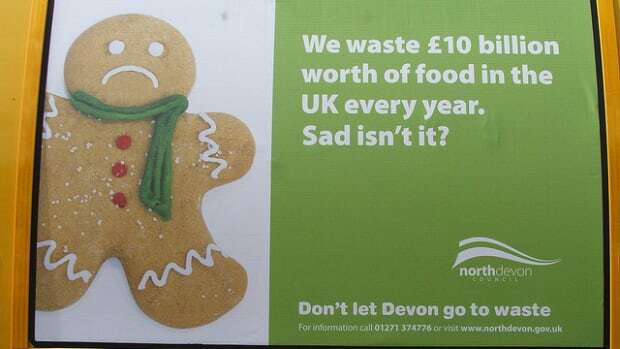 Why not find a way to connect the two so that unwanted food stuffs are transferred to those who&apos;d be happy to eat it? 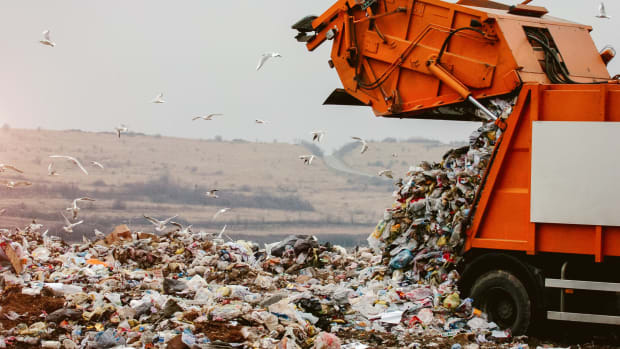 It&apos;s a waste management strategy that&apos;s already being put to use thanks to mobile technologies like FlashFood, LoveFoodHateWaste, and Leftoverswap. 3. Compost and Digest - Even if we educate and connect a big percentage of the population, food is still going to end up in the trash. Sometimes things do rot and sometimes restaurants do have to dispose of organic waste (think used oil or unfinished portions). The best waste management strategy for the stuff you can&apos;t use is composting, or better yet, turning it into clean energy. 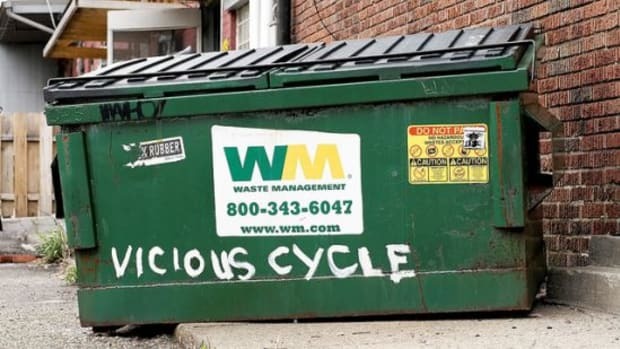 Both Seattle and San Francisco have mandatory municipal composting programs. 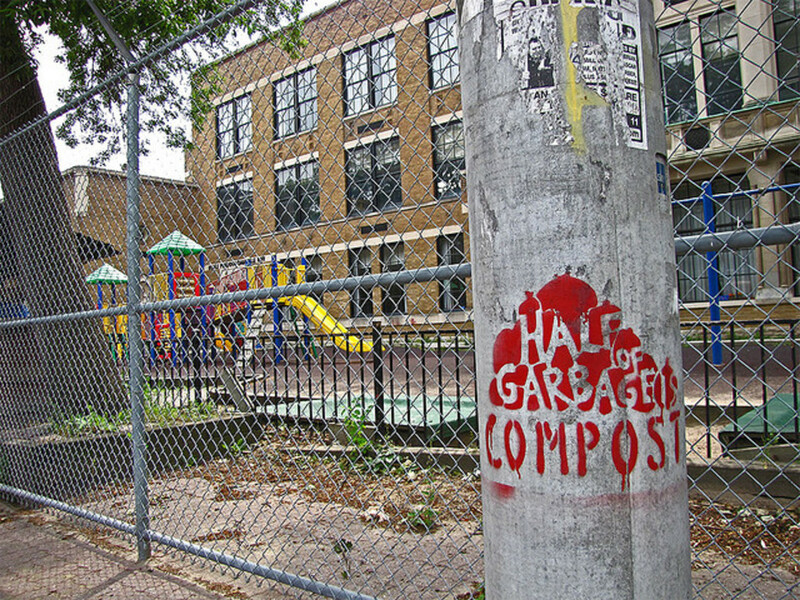 Hello Compost is a program in New York City that allows low-income families to trade their food scraps (which are then composted) for locally-grown fresh food. In late 2013, the Cleavland Browns launched a food to energy system called Grind2Energy, the first of its kind at any NFL stadium.